We are an amazing group of teachers filled with love, passion, and support. 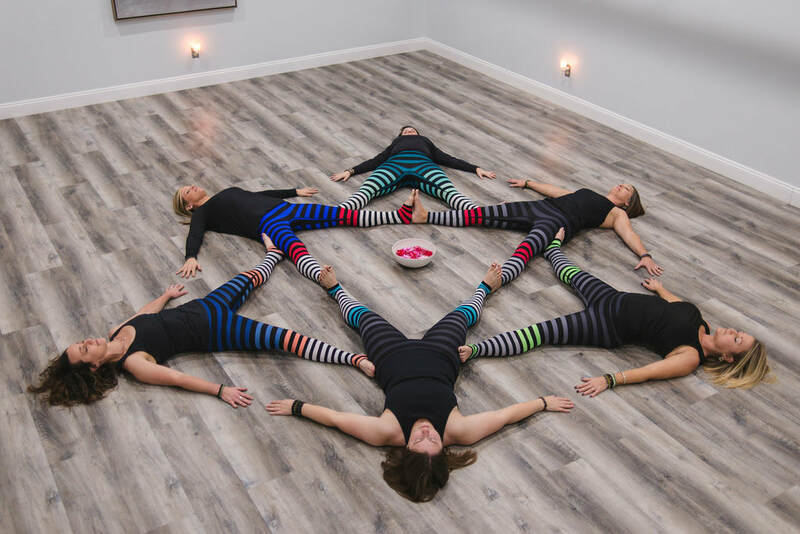 We promise that you will feel warmth and individual support during our classes. Our teachers pour their heart to ensure that you feel comfortable and welcome. We offer accessible classes, providing modifications and props to meet your desires and needs. You will immediately feel our love the minute you walk in. Please read the personal bios about our teachers and the founder/owner.